Since tomorrow starts 2019 (no idea how that happened! ), I thought I’d reflect on some of my favorite photos & moments from this past year. For part two of my end-of-the-year review, I thought I’d show some of my favorites from my equine sessions this year! Earlier this year I started offering lifestyle sessions! I was thinking back on the photos with my family that I loved the most, and those were not the photos where we were all facing the camera and saying cheese. My favorites were of my family doing things together: sitting around talking, playing outside, goofing off, those kinds of moments. This made me think about what kinds of memories I’d like to give my clients, and now here we are! 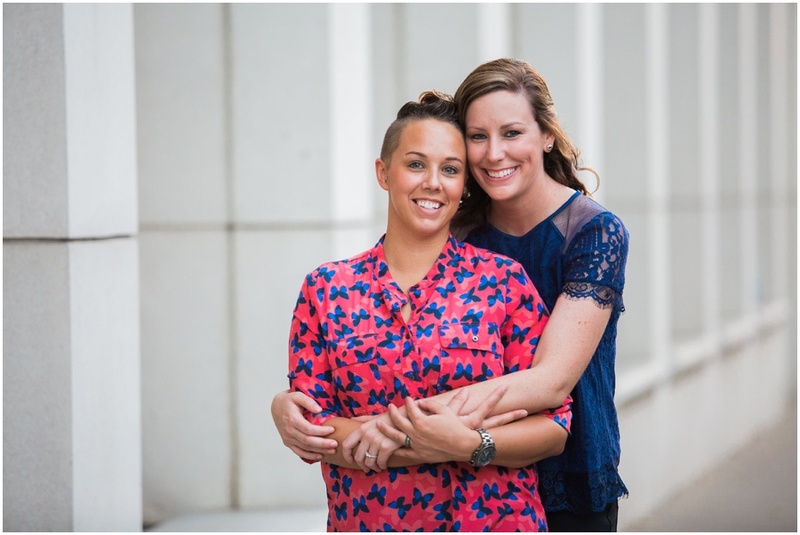 Jessica & Alex are such a sweet pair, and so much fun! We met for coffee last winter and ended up bonding for two and a half hours over board games, before we finally had to vacate our seats at the coffee shop. Christine & Jason's beautiful May wedding at Catoctin Hall at Musket Ridge could not have been any more beautiful. I don't know about you guys, but I cannot believe we're nearly to 2018, and just a few more hours of 2017 are left! It's been a whirlwind of year. I'm lucky and blessed to be able to do what I love, and I couldn't do any of it without YOU. Jessica and John's wedding was held on a family farm in southern Maryland, on a Saturday in early November, the same weekend all the trees chose to show off their fall colors. As I drove up the driveway towards the house, I came over the hill and was met with the most beautiful view of the surrounding land, including a peek at the Potomac River. 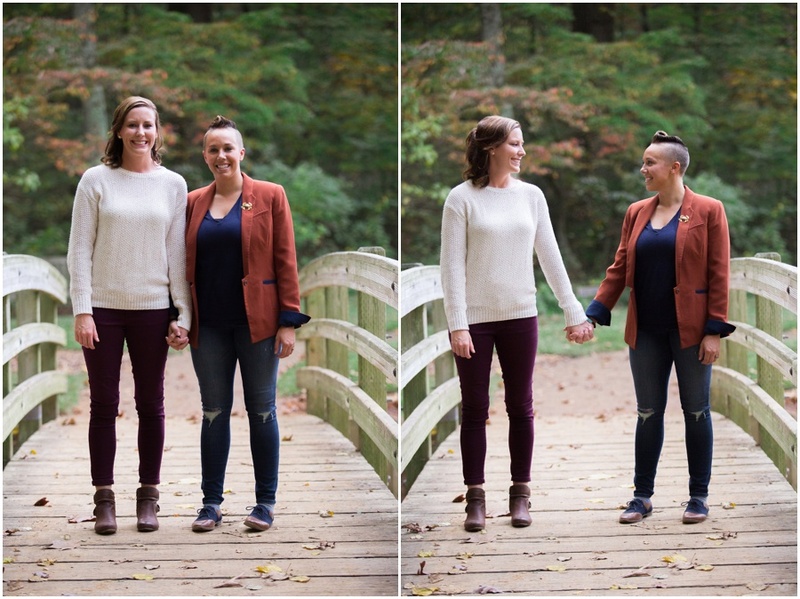 I met up with Kate & Jen in October to photograph their engagement session. 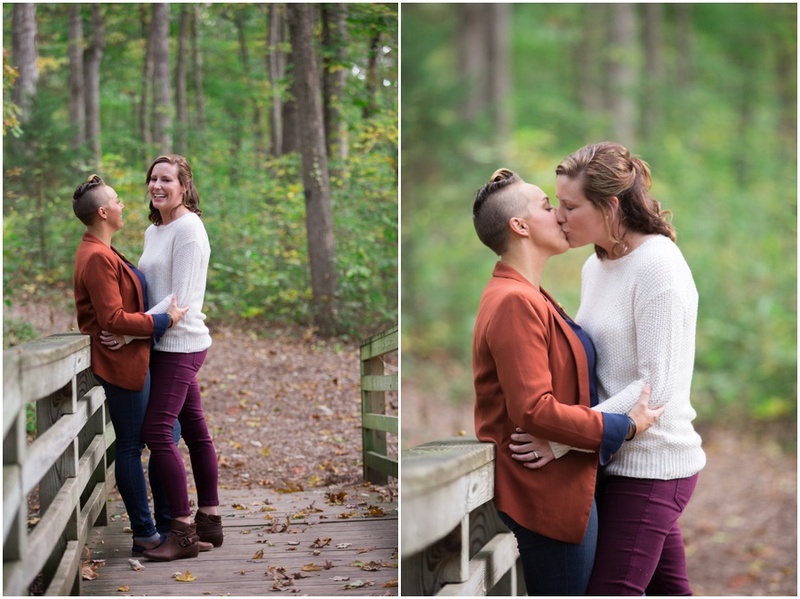 From the moment they stood in front of my camera, I knew we were going to make some magic happen together. And now their wedding is next month and I couldn't be more excited for it to be June already! For real, just look at these two. Let's get to the good stuff! Crazy perfect together, right? !